Today in New York, 20th Century Fox showcased a few of its big genre movies that are currently in production. The one seemingly getting the most buzz is the third Wolverine film, Logan. 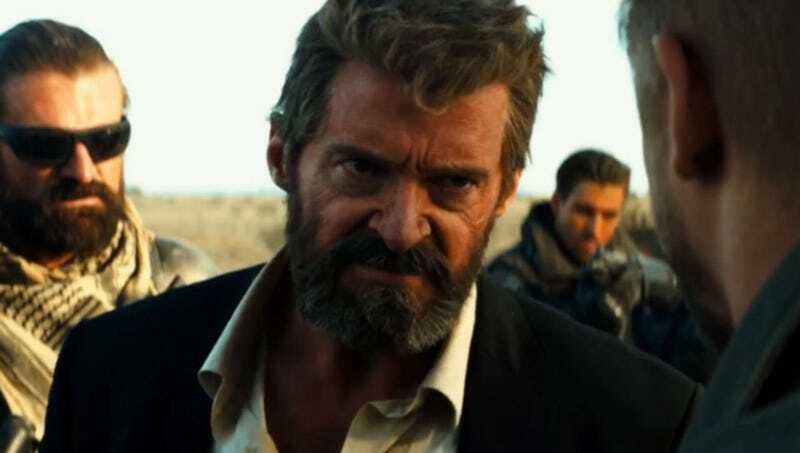 We’ll have full write-ups of all the footage (which also included War for the Planet of the Apes and Alien: Covenant) soon, but for now, here are some very, very positive reactions to the first 40 minutes of Logan. No spoilers. First up, a few tweets from our reporter who was in the room. Next up, we went around Twitter to find reactions from writers from a multitude of other sites. There were a few takes that were less than positive, but there may be more Wolverine movies than there were negative reviews. Suffice to say, if the next hour of Logan lives up to this first 4o minutes, we could be in for something special come March 3. That’s when Logan, directed by James Mangold, starring Hugh Jackman, Patrick Stewart and Dafne Keen (as Laura/X-23), opens.